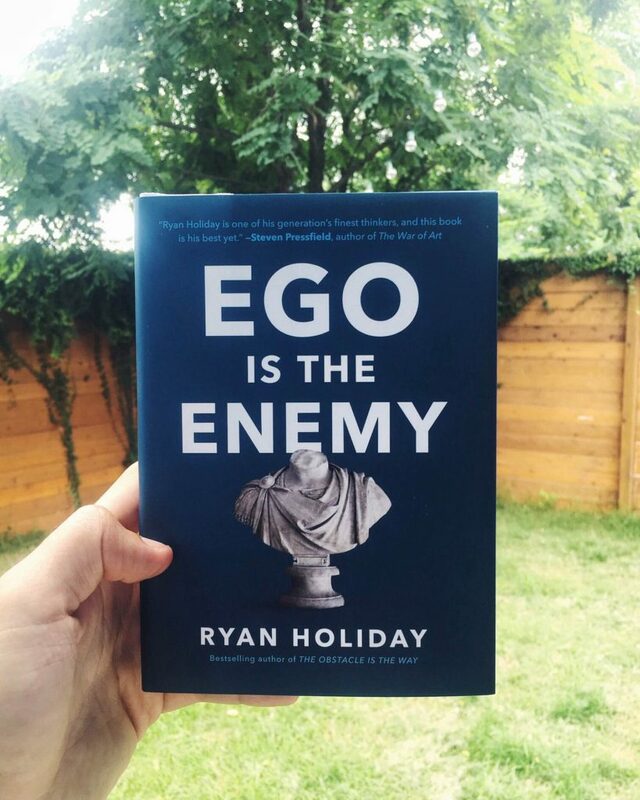 Just wanted to invite everyone to a few events/appearances planned for Ego is the Enemy (which is out on June 14th!). More to come. Check back to this page! Hi Ryan, I am really looking forward to read it , thank you as always for those amazing essays! Any chance of a Chicago trip at some point, Ryan? Toronto would be a great addition to book tour (Chris Guilebeau has come here at least twice and perhaps Evan Carmichael would help to promote it)! The pre-order materials are awesome, looking forward to seeing you at Book People and to reading the book, can’t wait.